Unique protection for your Apple device? 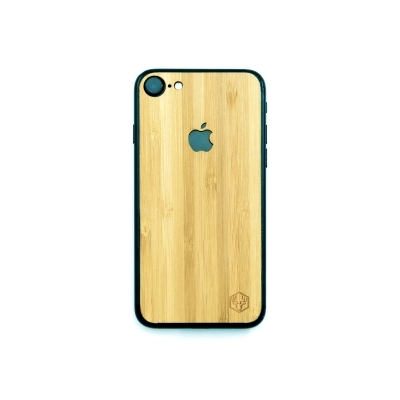 At Appelhout we use natural FSC-wood to develop our amazingly thin covers and cases! Are you for a unique gift? Every order is wrapped in a nice package and shippping within the Netherlands is free! 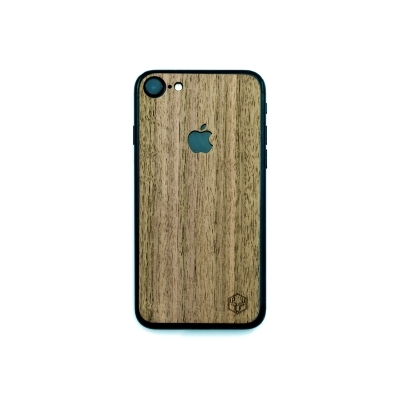 Want to be sure of the woodgrain of your choice? Just contact us, we are happy to show you several options! Solid protection & fine design by nature. 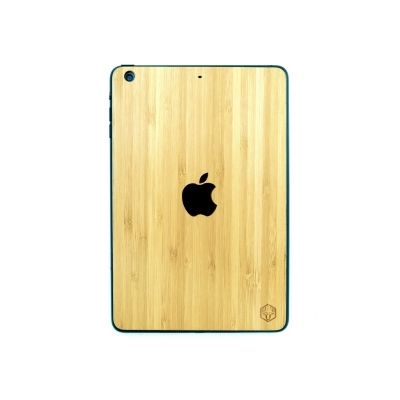 Next to our wooden covers & cases for iPhone | iPad | MacBook, we have been developing our new wooden Kevlar case for iPhone. 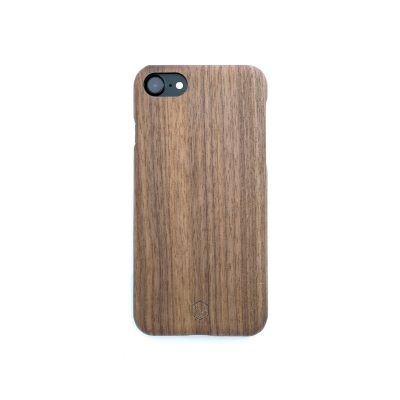 Available for the iPhone 6, 7 and 8 series. 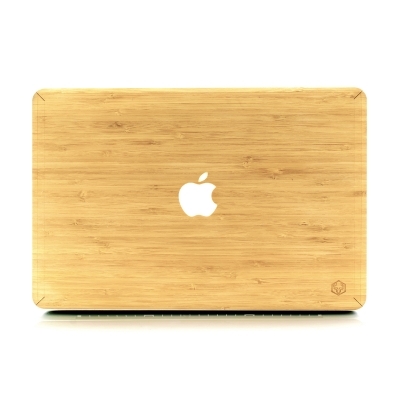 The case consist of a solid Kevlar core surrounded by two fine layers of 100% real and durable wood. As a result, we are able to offer ultimate protection and design without adding bulk or losing design. Enjoy. Our handmade Kevlar & Wood iPhone case is created with an ultra-strong kevlar core surrounded by two fine layers of natural FSC-certified wood. 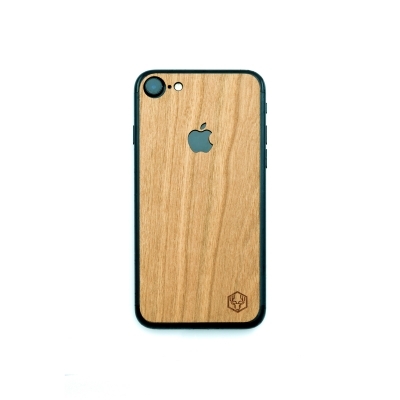 It completely surrounds your iPhone for optimal protection. 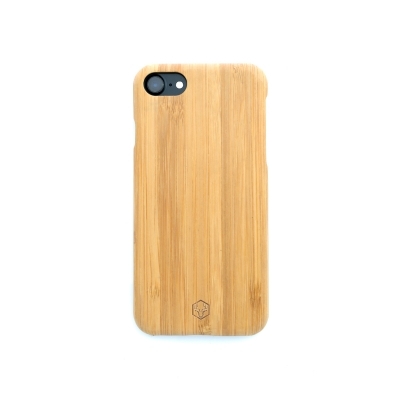 Our handcrafted iPhone cover is made out of one real fine layer of natural FSC-certified wood. The cover is attached to your iPhone with an advanced 3M adhesive strip which leaves no residue after removal. 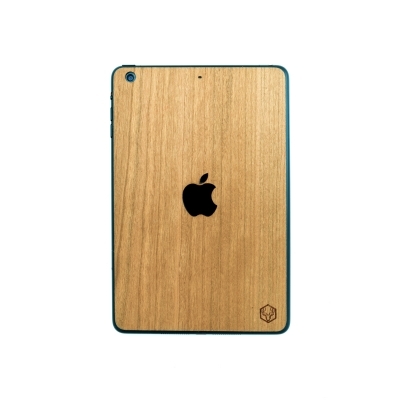 Our handcrafted iPad cover is made out of one real fine layer of natural FSC-certified wood. The cover is attached to your iPad with an advanced 3M adhesive strip which leaves no residue after removal. 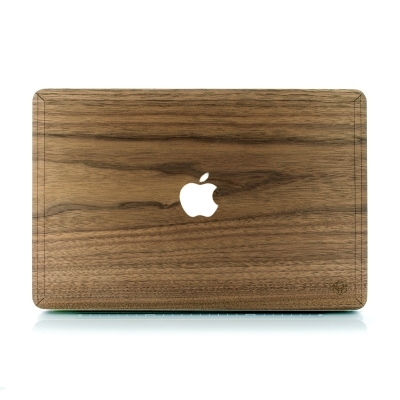 Our handmade MacBook cover is made out of one real fine layer of natural FSC-certified wood. 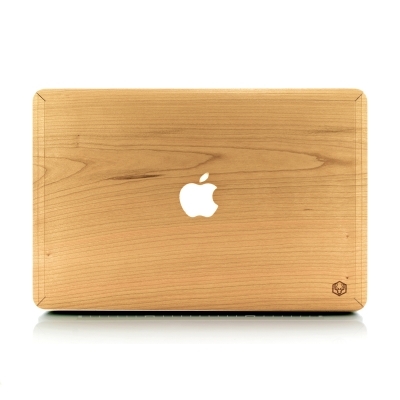 The cover is attached to your MacBook with an advanced 3M adhesive strip which leaves no residue after removal. Nature is our most important asset. We see it as our main responsibility to maintain forests around the world. Our sustainable FSC-wood is imported from North America. Consequently, it is this wood we use for crafting our wooden covers & cases for iPhone | iPad | MacBook. We therefore contribute to maintaining our most important good, nature that surrounds us! May we send you an update every now and then?